Once you understand the Pilates philosophies, I personally guarantee that you will carry yourself differently for the rest of your life. I have been teaching Pilates in the UK for 45 years and I believe I have one of the most satisfying jobs in the world. It’s a constant joy to show people how, with a little hard work, they can achieve results they never dreamed possible. The truth is that Pilates can really change your body. Clients who have been plagued with back problems for years learn to strengthen weak muscles and correct their posture, helping them to avoid any recurrence of pain. Pregnant women come to the studio to keep their muscles toned and joints supple and they find it much easier to regain their figures after childbirth. I work with people of all ages, some of whom are recovering from serious illness or injury. Pilates is hugely beneficial for anyone who has to perform in public so I see a lot of professional actors, singers, dancers and athletes but it is good for anyone who simply wants to stay flexible and strong. Once they start, most clients are hooked for life because Pilates produces such great results. Alan Herdman talks about Pilates training and the importance of posture. Video courtesy of Palace Gate. You will see and feel the difference, developing a flatter stomach, improved posture and looser, more flexible joints. The perfect exercise for a 21st-century lifestyle, Pilates works as an antidote to days spent hunched over a tablet or smartphone, driving in rush-hour traffic and carrying heavy bags. 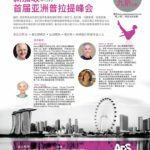 One of the world’s foremost experts on Pilates, Alan set up the UK’s first-ever Pilates studio after working in New York with instructors who’d been trained by Joseph Pilates himself. Alan is in demand as a lecturer worldwide, and is the author of several books on Pilates. We work with clients of all levels of fitness, ranging in age from 12 to 90+! Pilates can help to alleviate all kinds of injuries and chronic complaints, and is particularly effective at treating back pain. It is also helpful for pregnant women. The Alan Herdman Comprehensive Pilates Teacher Training Course trains students to develop high levels of expertise as teachers of the Pilates-based method of exercise. Reformer classes at our studio in Third Space, Canary Wharf are in high demand currently, so we’ve added an extra class on Monday lunchtimes which runs 13.15-14.00. 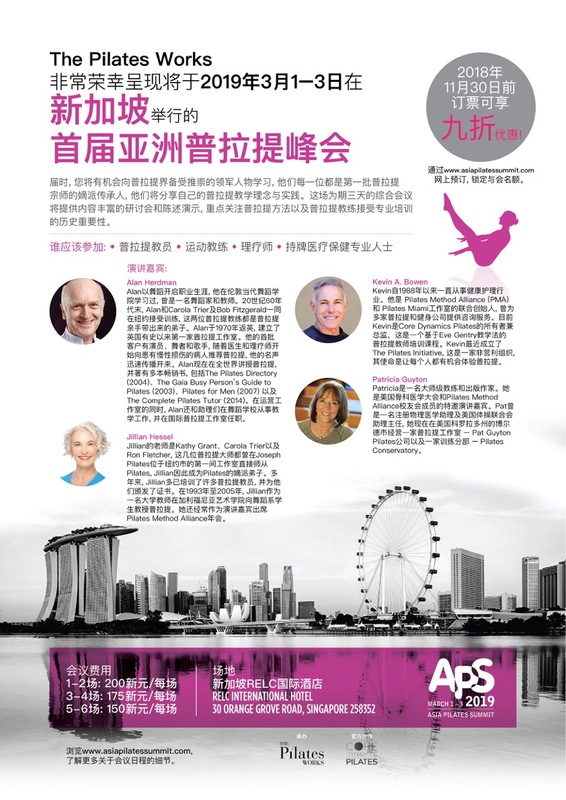 Alan Herdman, Kevin A. Bowen, Jillian Hessel and Patricia Guyton – all respected leaders of the Pilates world with direct lineage to the first generation of Pilates teachers – will share their philosophy and practices of Pilates education at the inaugural Asia Pilates Summit, 1-3 March 2019 in Singapore.